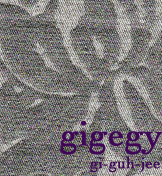 gigegy: oh no, no, no! Domino Magazine is kaput. This is very sad news! I just renewed my subscription too! Sigh.